Viz Media has released four voice clips on their Youtube page in the past month, showcasing the last two of our original line of five Sailors, Jupiter and Venus! Our first introduction to Sailor Jupiter is a clip from her very first appearance in episode: “Jupiter, the Powerful Girl in Love”. Amanda Celine Miller plays our outgoing tomboy, Makoto, as she finds out she’s a Sailor Guardian and helps blast away the monster of the day. Joining Amanda, Cherami Leigh makes her debut as Sailor Venus in a clip from “Let’s Become a Princess: Usagi’s Bizarre Training” where the Dark Kingdom targets Usagi, Rei and Minako (Venus) after they fail to pass an etiquette test. 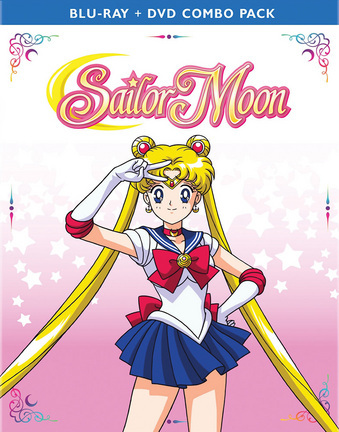 There are two more clips on the Viz Media page, another scene from Jupiter’s introduction episode where Usagi and Makoto have a conversation over lunch, and one more clip of Minako from “Usagi’s Confusion: Is Tuxedo Mask Evil” where she shares a quiet moment with Usagi, trying to cheer her new friend up. Also, Viz has posted the second half of season one’s dub on Hulu for a limited time! Check it out while you still can, and remember to preorder your season one, part two sets! For U.S. Amazon shoppers, you can preorder the combo pack, or DVD only set here. Amazon.Ca shoppers can preorder the DVD set here, and the Blu Ray combo pack here! Rightstuf has sold out of their gift with purchase combo pack sets, but still have the regular Blu Ray/DVD combo packs, and a DVD edition for preorder, hitting the streets February 10th, 2015! Preorder here for the combo pack and here for the DVD set. Rightstuf also is selling a combination set containing both parts one and two(the DVD/Blu Ray combo packs), with the part one Limited Edition chipboard box and part two, you can preorder that here! As a quick note for curious fans: while part one had a limited edition set that came with a box to hold both parts, part two is only available in the two regular editions. 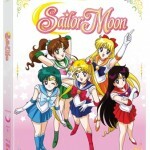 A few weeks ago, Viz Media posted a video on their Youtube page showing off the packaging for the Sailor Moon Season One, Part One Blu-Ray and DVD sets! Both sets include the first twenty three episodes, with remastered footage and both the new dub and original Japanese track. 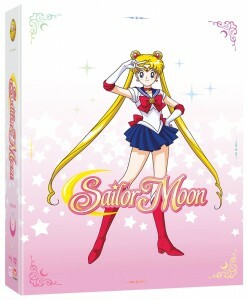 Both sets have a pink color scheme, featuring a shot of Sailor Moon on the front cover. 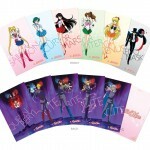 The Limited Edition set includes a foil board box that is designed to hold Season One, Part Two and also contains an eighty page booklet filled with character art and song translations for the opening and endings. It also has many bonus features, including behind the scenes clips and an art gallery! The DVD set has gold foil stamped corners, and has less bonus features, just convention highlights and trailers. For those looking for something a little less costly than the Limited Edition set, or might not be able to pick it up before it’s gone, we have good news! 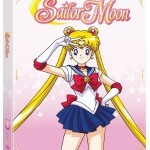 A Standard Edition Blu-Ray/DVD combo pack is up for preorder! It includes the same bonus features as the Limited Edition set, but will not come with the artbox or booklet. Also, while the DVD set and Limited Edition set will be released November 11th, this combo pack has a release date of November 25th. That’s not all! 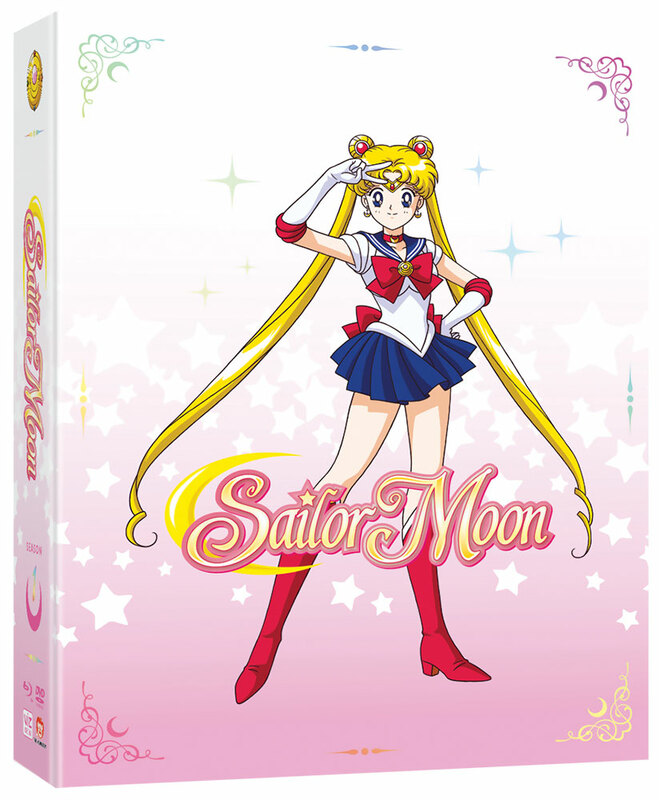 Mark your calendars for February 10th, 2015, the day that Sailor Moon Season One, Part Two will be released on Blu Ray/DVD combo pack, and its DVD counterpart! While the DVD set only promises convention highlights as its only bonus feature, the combo pack is once again loaded with extras. Art galleries, cosplay team interviews, convention highlights and a feature titled ‘Moonlight Memories, Part One’. According to the Youtube video, it’s a segment where “It’s a trip down memory lane. 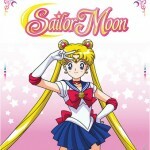 Talking to various people involved in Sailor Moon about their favorite memories involving Season One”.